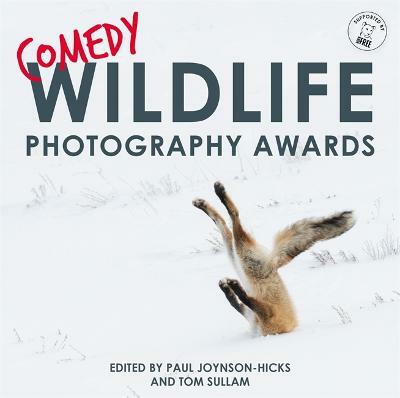 When the Comedy Wildlife Photography Awards announced a contest for the funniest animal photo, they received entries from all over the world. 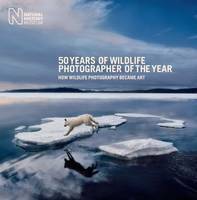 Now authors and the original Award founders Paul Joynson-Hicks and Tom Sullam showcase the best of the best - as well as some never before seen - to present the most joyful photographs of wildlife ever printed. A pelican losing its lunch; a three-headed giraffe; a meerkat having a rough day... this is the must-have book that is perfect for animal lovers of all stripes!